It is truly about the sauces! Perfectly fried fresh (never frozen) chicken wings that are prepared, and hand tossed into your choice of over twenty homemade sauces. This is true LUV and our secret. Several of our sauces are secret, proprietary sauces that you can only get at ATL WINGS. Over the years, we have researched and experimented what works and what doesn’t. And we are not done yet! We continually strive to bring the freshest homemade sauces to our customers to keep them coming back for more! Afterall, it is “All about the Sauce”. Along with our exclusive homemade sauces, we offer other delish eats to our customers. You should not miss our homemade ranch and blue cheese dipping sauces, hand-cut daily fresh french fries, bacon and beans, buffalo chicken salads…just to name a few. And, don’t forget dessert!… Try some of our famous Lucky’s biscuit’s topped with your choice of honey, syrup, powder sugar, bacon… (or throw it all on and experience taste-bud heaven). Top this off with Pepsi Products or 3 flavors of fresh, cold Kool Aid! 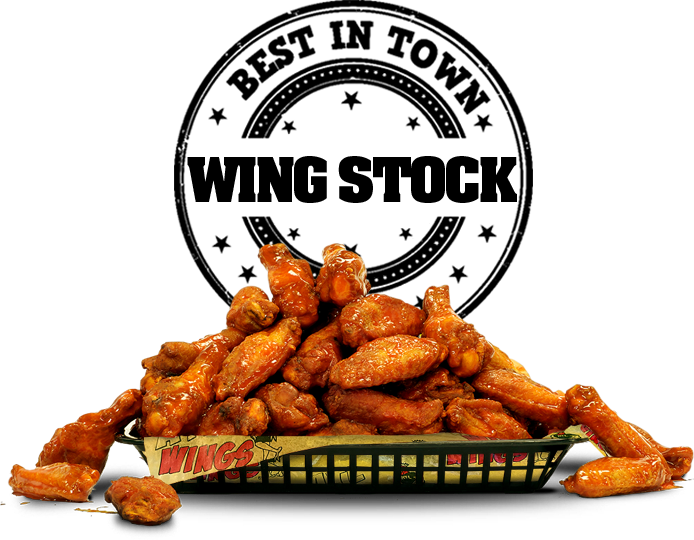 Over the last 7 years, ATL WINGS has become a multiyear winner of WING-Stock, Best Taste Awards, and 5-Star Reviews; just to mention a few. All these would not have been possible if not for you, our customer. The constant referrals, friends telling friends, and family Luv are some of the reasons why we have been (and will continue to be) successful. In appreciation for your support, we will continually strive to be the best. We give all our past, present, and future customers “All the Luv” and say Thank you! 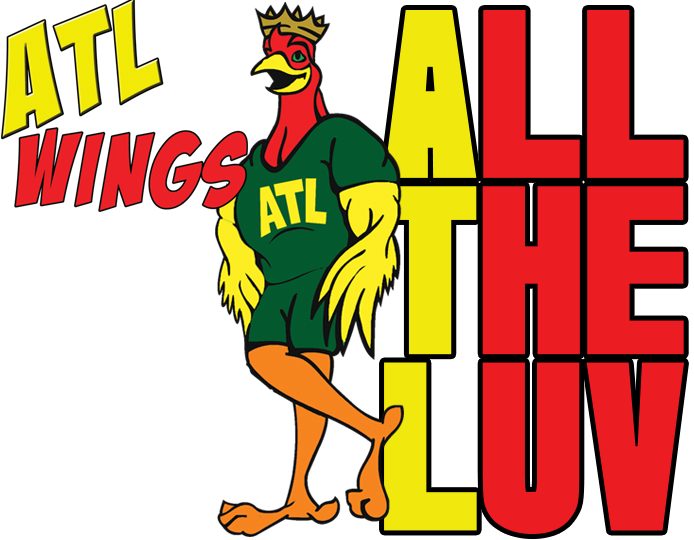 Copyright © 2018 ATL Wings. All Rights Reserved.